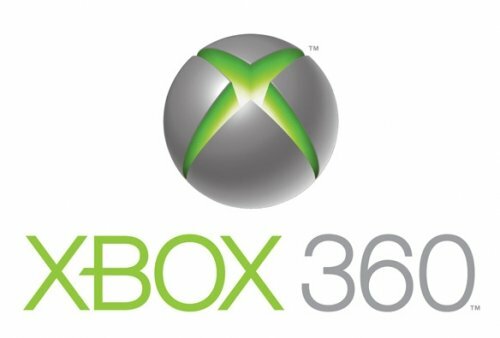 Microsoft is rumored once again to be planning the release of a Xbox 360 model featuring a Blu-ray drive. As always, the Redmond company keeps denying such plans. 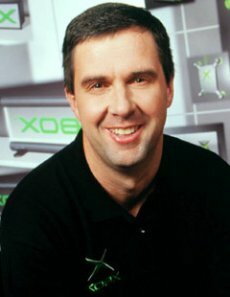 This time, the denial statement was made by Robbie Bach, Microsoft Entertainment & Devices Division President. Bach told SFGate that the company has no reason to embrace the winning format, due to Blu-ray’s inability to actually conquer the market. "If you look at the Blu-ray player market, you haven’t seen the acceleration everybody expected (since the demise of HD DVD). It’s not as much about whether all the content is in a Blu-ray format or a HD DVD format. You have to look at how fundamentally compelling the difference is between a progressive scan DVD player and the picture that it can produce and what you get on a high-definition player. The reality is there is some difference, but most people look at it and say, ‘I am not going to pay extra for that.’"
"Our plan continues to focus on high-definition experiences. Xbox 360 has a great ability to deliver those through the Xbox Live service. It’s a great way to get the high-definition concept because it’s right there. There’s no additional media. There is nothing you need to purchase." Is the Microsoft man speaking the truth or just looking to buy some time? Frankly speaking, he does have a strong point. Blu-ray failed to lure the bulk of the consumers into adopting it. On the other hand, Microsoft would indeed prefer to focus in delivering content via its own digital channel instead of spending more money on technology developed by its arch rival in the gamign world, Sony. So, basically, Microsoft will keep ignoring Blu-ray as long as the market allows it.